Today’s guest is Lisa from Starmetal Oak Reviews! Lisa mostly reads and reviews fantasy and science fiction, but she also covers some historical fiction and young adult books. I enjoy Lisa’s blog for her honest and heartfelt reviews, and I also appreciate the fact that she frequently reviews books that I am not seeing talked about on almost every blog I follow. She also has some giveaways and author guests, and she often posts about upcoming books that look interesting. 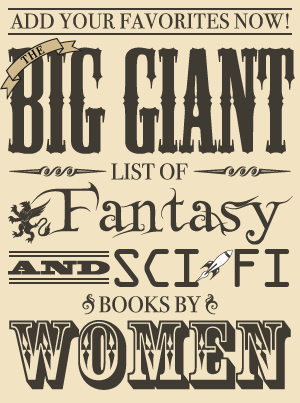 Lisa also reviews quite a few SFF books written by women, and she’s going to tell us about a few of her favorites today! First, let me say I’m super excited to be guest posting for Kristen’s Women in SF&F Month, just as excited I am to follow the event. This subject is particularly important to me. I love reading speculative fiction written by women. I find that the novels being put out by some female authors these days are getting more awesome by the second. It’s also important to me that we support these authors by buying their books and spreading the word about them. Thus, today, I’m going to give you a list of books written by authors I don’t think get quite enough attention. While making this list of some of my favorite books, I picked them based on how much I feel they are talked about. They may be award winning or nominated, and maybe even popular in different parts of the world. But I can only go from my perspective, so here it is! I encourage everyone to give them a try if you haven’t already. I read this book last year and I absolutely loved it. It’s an urban fantasy set in Russia mixing Russia folklore and magic in a way I never quite experienced. Wilkins is an Australian writer, and the only way I found her was through a book club. 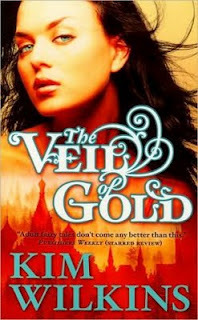 Promptly after finishing Veil of Gold, I went out and bought two other novels, The Autumn Castle and Giants of the Frost. Another urban fantasy novel unlike any I’ve read before. 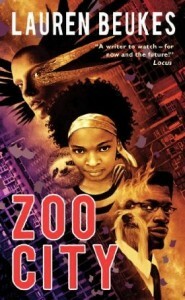 It’s set in South Africa and follows a great heroine, Zinzi. What I loved is that this novel incorporates magic and animals in a unique way and provides an intriguing, if not a little frightening, take on society and magic. 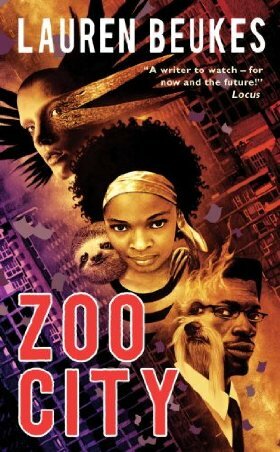 I’m betting people have heard of Beukes’ books, especially Zoo City or Moxyland, but I wanted to encourage everyone to go read them anyways. 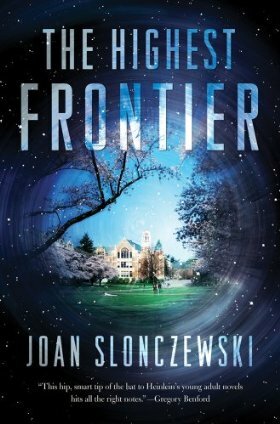 Slonczewski is known for writing hard science fiction and if you read that then you’d know her books. I read The Highest Frontier and enjoyed it a lot, it’s about a school in an orbital space station. The novel contains some of the most fascinating ideas on biology that I’ve read. I really think speculative fiction readers should try to read more hard science fiction from female authors and this is a good place to start. 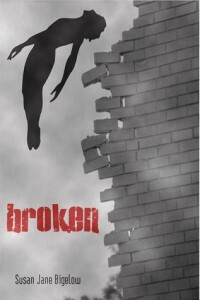 Broken, part of the Extrahumans series, is a dystopian super hero story. There’s definitely a slew of super hero fiction out there, but this one really stood out for me. The word-building is solid and the main character, Broken, is strong female protagonist. This book put Bigelow on my radar and is definitely an author to check out.